Kicking back with a face mask and good book may seem like a relaxing way to spend a day in but it’s more than an afternoon plan. After days and weeks of environmental damage, sun exposure and makeup, your skin needs a break. A face mask is great for that as it works quickly and effectively to tackle whatever problem your skin throws at it. 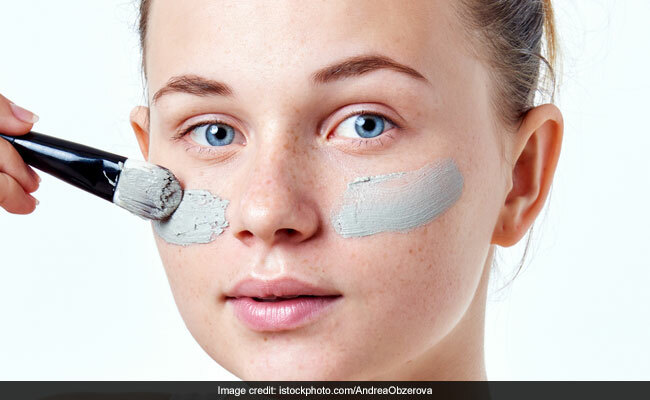 Today we’ve handpicked 7 face masks to handle these common skin troubles. 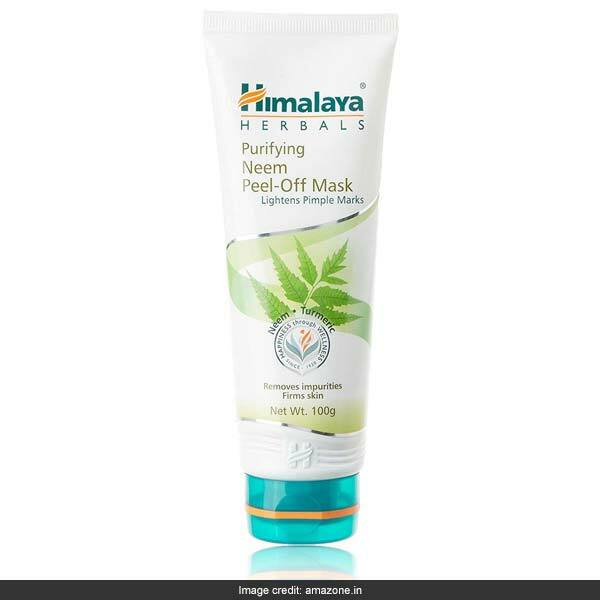 Get the Himalaya Purifying Neem Peel-Off Mask. Those who suffer from acne will know all too well that once the pimples pass, dealing with scars and marks left behind is just as bad. This face mask will help along the way. With neem and turmeric, it helps prevent pimples and reduces marks left behind. It is available for Rs 121, reduced from Rs 130. Shop here. Pick the Organix Mantra Activated Charcoal Peel-Off Mask. 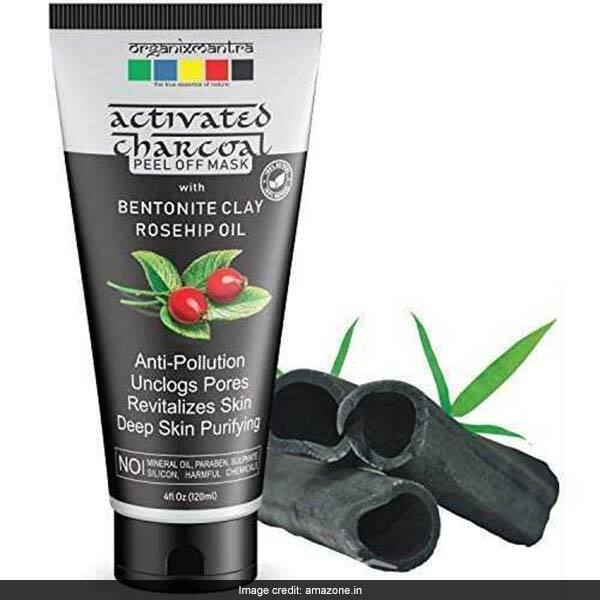 It contains bentonite clay and rosehip oil to not only treat wrinkles and firm skin but also revitalize it. It is available for Rs 229, reduced from Rs 399. Shop here. 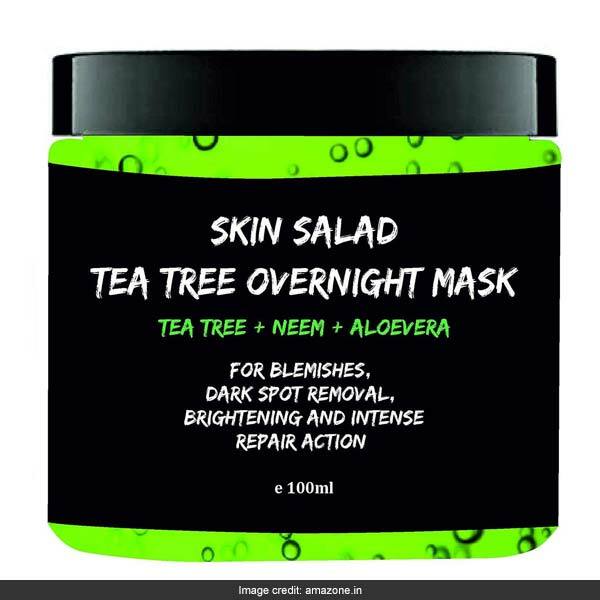 Choose the Skin Salad Tea Tree Overnight Mask. Containing tea tree, neem and aloe vera, it works overnight on blemishes and dark spots to reveal brighter skin. It is available for Rs 482, reduced from Rs 699. Shop here. 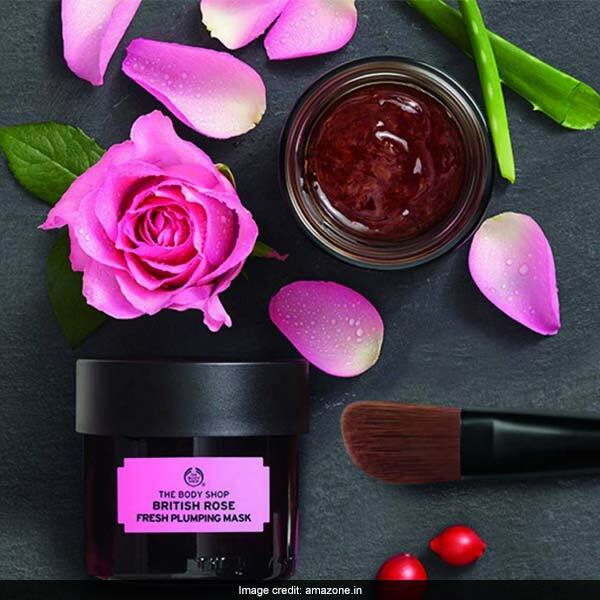 Go for The Body Shop British Rose Fresh Plumping Mask. It is made with real rose petals and essence from Britain to moisturise the skin and leave it looking plump and dewy. It is available for Rs 1,895. Shop here. 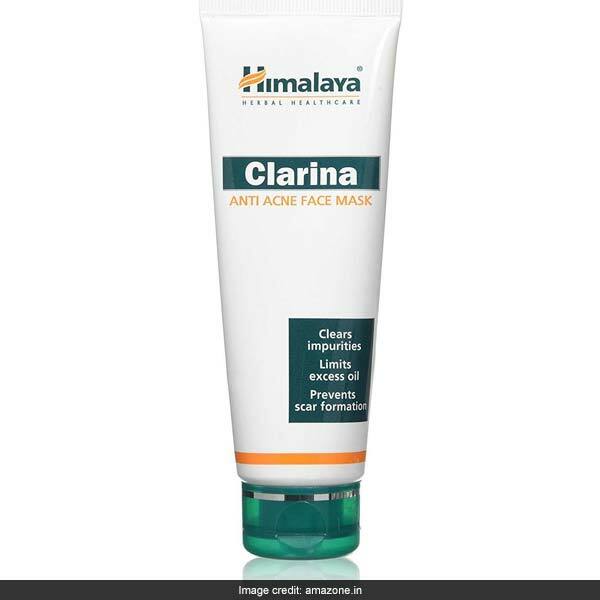 Get the Himalaya Clarina Anti-Acne Face Mask. It is formulated for acne and pimple-prone skin to clear impurities from within, limit excess oil and prevent scar formation. It is available for Rs 110. Shop here. 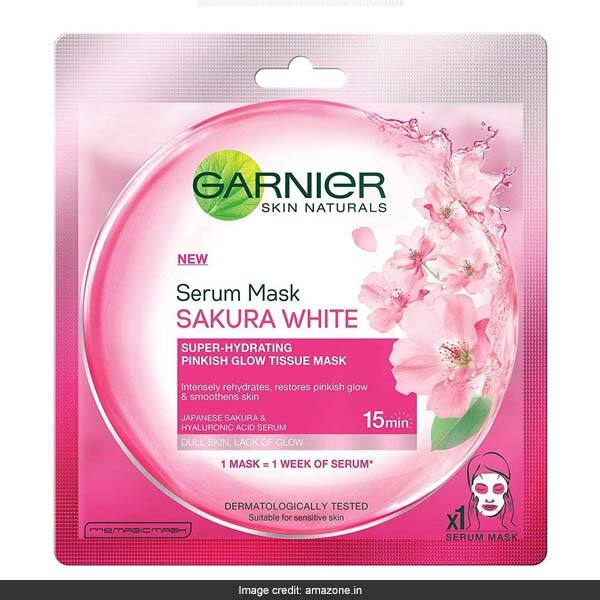 Opt for the Garnier Sakura White Serum Mask. This sheet mask rehydrates the skin, smoothens and brings back its natural, healthy glow. It is available for Rs 99. Shop here. Pick The Body Shop Tea Tree Face Mask. 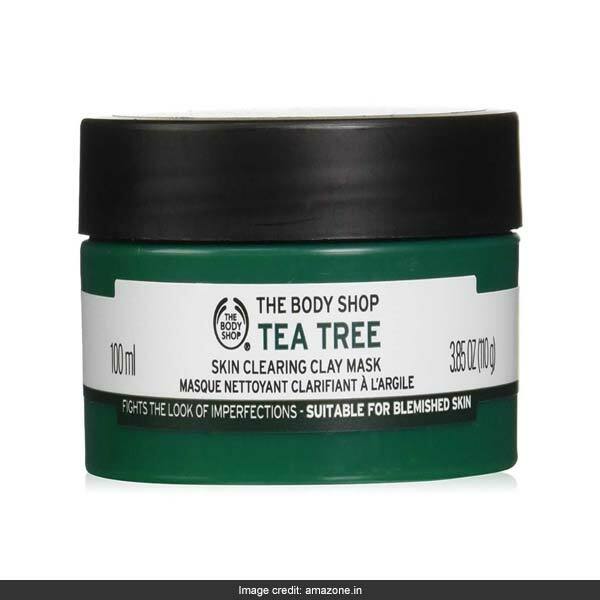 From their popular tea tree enriched range comes this skin clearing clay mask which helps clear impurities and reduce oiliness. It is available for Rs 800, reduced from Rs 895. Shop here.